Data from the U.S. Bureau of Labor statics indicates that about 2.7 million baby boomers working in manufacturing will soon retire, and another 700,000 job openings will be created due to economic expansion. You may be thinking “Awesome!” Jobs for everyone! However, manufacturers are not happy. It is estimated that 2.4 million of the previously mentioned jobs will be left unfilled because of the skills gap. Qualified welders are hard to find. The challenge in filling these positions becomes a question of education. Are the welding skills taught just ten or fifteen years ago enough to fulfill today’s industry needs? The answer seems to be a definite “No.” The auto industry, for example, has worked on making cars lighter and more fuel efficient through use of materials like aluminum and magnesium. Despite their benefits, these can be tough to weld. 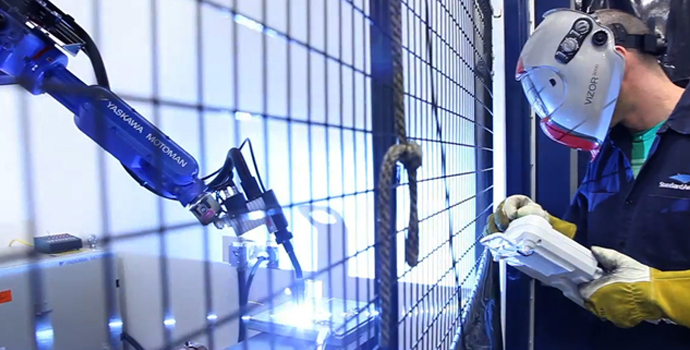 To combat production difficulties, new technologies have been developed that require more sophisticated welders. For example, a welding operator can now control several arc variables, including what to do with it, how to set it up, and how to adjust it mid-weld. These are new skillsets that don’t conform to an older model of welding education where you could learn the basics and then grow on the job. According to the U.S. Bureau of Labor Statistics, about 20,000 welders, cutters, solderers, and brazers are currently employed in motor vehicle body and trailer manufacturing. 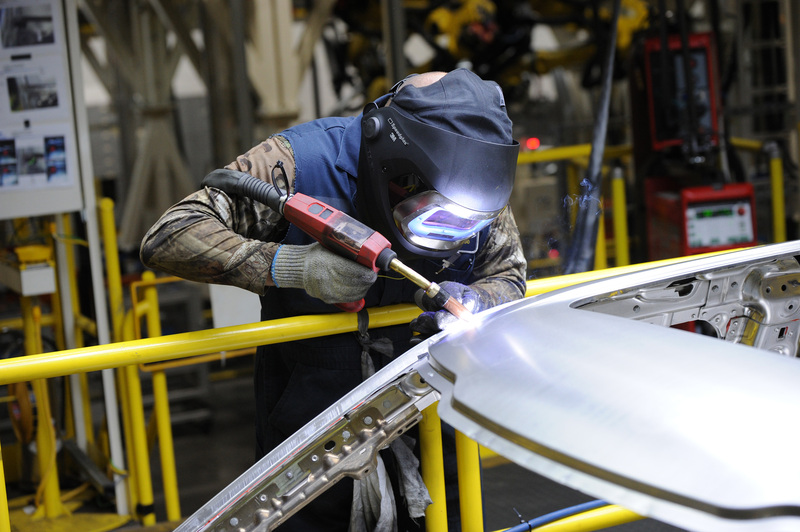 Manufacturers are looking for “ready-now” welders with specific knowledge that makes them capable of handling specialized technology right off the bat. Experience-based knowledge, which has historically been the backbone of welding education, is now giving way to employers who want applicants with advanced technical knowledge. While there is still a need for entry-level welders, having an associate’s degree in welding engineering technology is more likely to land you a well-paying job and set you on a promising career path. The knowledge and skills offered by schools that teach the latest machinery and methods give graduates tons of options in fields like shipbuilding, fabrication, or even the sales and information technology departments of their respective companies. Many colleges are beginning to offer these kinds application-specific classes. Even Lincoln Electric is creating a new Welding Technology Center filled with the latest high-tech welding and cutting equipment. Not everyone will need a four-year degree, but those with a two-year associate’s degree and a periodically updated mix of certificates and credentials based on the needs of the industry will certainly be more employable. It’s up to you to get out there and obtain the knowledge the skills you need to stand out in a rapidly changing, technology-driven field! If you want to learn more about changes in welding education, check out “A New Model for Welding Education” in the current issue of the Welding Journal, free with your AWS membership. AWS Learning also features free video podcasts on the latest developments in welding technology and education. If you need to learn or reacquaint yourself with the principles of welding and inspection, AWS Learning also provides a complete suite of online and instructor-led courses designed to prepare you for AWS certification. I am a qualified welder with 35 years experience, where are the high paying jobs at ?